Duncan Williamson is addicted to lifelong learning and is currently happily working in the world of the MOOC as a student! This is in addition to his MBA from the University of Newcastle Upon Tyne, his Certificate of Education from Sunderland Polytechnic and his HND from Teesside Polytechnic. In addition, Duncan has successfully completed the Diploma of the Chartered Institute of Marketing and recently received a Certificate in Data Analysis from the University of Texas at Austin. 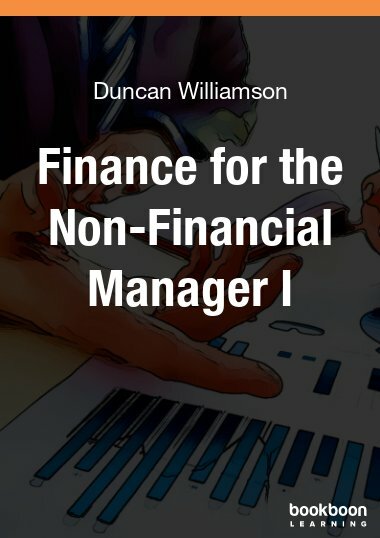 Duncan has studied, worked with and taught many aspects of management accounting, financial accounting and bookkeeping, financial reporting under IFRS, corporate finance, financial analysis, financial and spreadsheet modelling. He has worked on the financial and economic appraisal of projects in several countries over many years. 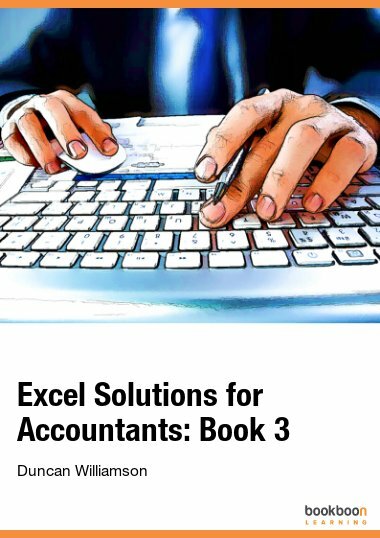 He has published books and articles, case studies and so on: in addition to this, his first book for bookboon.com, Excel Solutions for Accountants, look out for The Accounting and Bookkeeping Coach, published in April 2014 by Hodder and Stoughton, Prentice Hall published his Cost and Management Accounting in 1995 and he has self published a number of books including his 2012 major spreadsheet book The Excel Project … available on amazon.co.uk. In addition, he has written and published a wide number of books aimed at pre University and first year undergraduate level students. 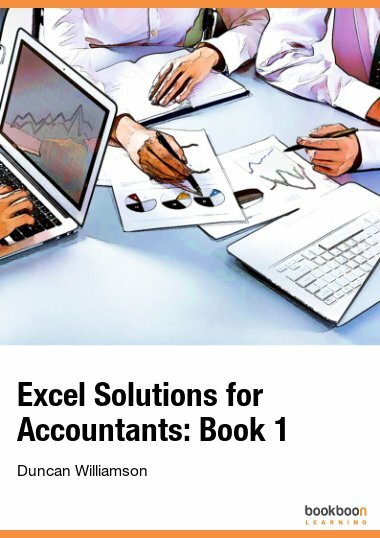 Also take a look at Duncan’s ever growing Excel blog at http://excelmaster.co where there are some simple and some more complicated words of wisdom covering many aspects of spreadsheeting. Duncan has always loved travelling and over the last three decades or so he has lived and worked (from as little as a week to as long as five years) in such countries as Bosnia and Herzegovina, Kyrgyzstan, Kazakhstan, Uzbekistan, Romania, United Kingdom, Denmark, Afghanistan, Dubai, Abu Dhabi, Kuwait, Oman, Saudi Arabia, Switzerland, Hungary, Thailand, Singapore, Vietnam, Malaysia, Pakistan, Holland, Sudan, Albania, Qatar, Mexico, Angola, Ghana, Mozambique. In terms of hobbies and interests, Duncan clearly loves travelling: in addition to the countries he has worked in, he has visited another 35 – 40 countries. Cultural and ethnic differences and similarities are a fascination for him too. Duncan loves taking photographs and reckons that for every hundred of his serious attempts at photography, one might be good! 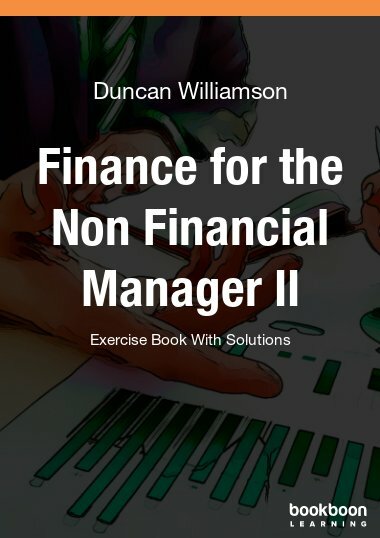 Duncan loves writing and creating training and learning materials; both for his work and as part of his lifelong learning crusade: keeping his brain cells fully engaged. 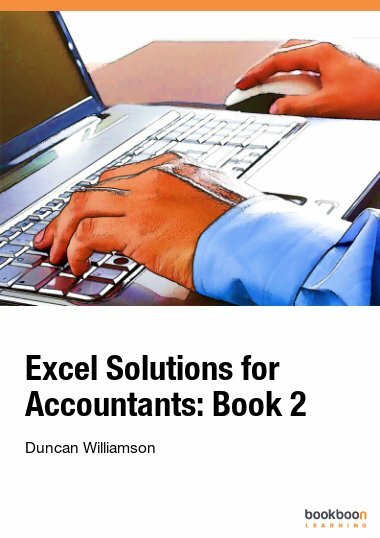 More than that, you will find Duncan on discussion lists, in various online forums in which he fully engages with others in putting the world to rights and to helping people solve their Excel, modelling and accounting problems. Even though he lives in Thailand now, he still follows the English Premier League and his favourite club Burnley FC.